Are You Ready for Some Football?! - Adwear Specialties Inc.
cool-factor, function and fun. Adwear Specialties will go the extra mile to decorate your goods to make sure your next football game is in a class all it’s own. Personalize any football gear with custom embroidery or custom screen printing . This sweatshirt was quite possibly created with having the most fun in mind. 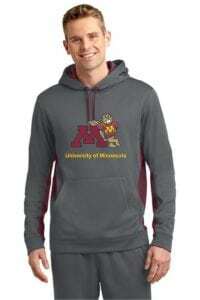 The tailgate hoody is perfect for football games and bonfires alike. 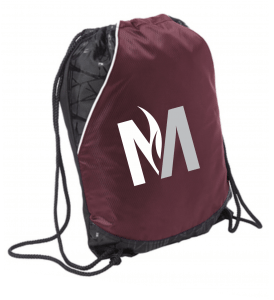 It has a built-in insulated neoprene beverage holder in the front pocket and an attached metal bottle/can opener that keeps your hands free for high-fives and cheering on your team. When not in use for your favorite beverage, it makes a great security pocket inside the front pouch pocket, complete with hook and look closure. Custom screen printing or embroidery available. One of our favorite styles, this ultra-cozy 1/2 zip pullover makes an extremely flexible base layer with a soft-brushed backing and moisture control for year-round comfort. Features, raglan sleeves, open cuffs and hem and a chin guard on the zip-through cadet collar. It’s classic styling is great for office, school and play. A cool twist on a great cap, this unique hex mesh pattern, contrast piping and a stretch fit gives this 100% polyester moisture-wicking cap undeniable appeal. Mid-profile, structured backing, flex fit closure and a cool team color pallet makes this cool cap classic too. With 1×1 rib knit at the top and 3×3 rib knit at the bottom edge, this fleece-lined beanie is a warm, laid-back favorite. A tonal embroidered New Era flag adds subtle character. 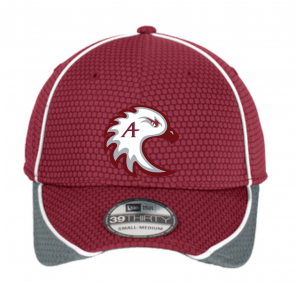 The 100% acrylic shell and 100% polyester fleece lining keeps your head warm at those cold football games. 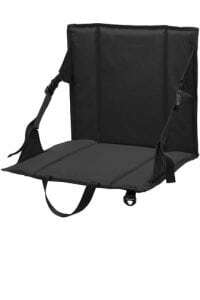 This roomy gear bag is great for football games and work outs. It sports a tonal graphic print which gives this cinch pack distinctive character, while a front pocket with double-sided entry keeps items easily accessible. Interior pocket with hook and loop closure keeps items secure. Convenient drawcord closure allows use as sling bag or backpack. Comes in great team colors. Our value blanket is soft on the budget, but sturdily constructed with a blanket stitch hem to guard against fraying. The easy-to-carry strap makes it perfect for frosty nights at the stadium. 50″x 60″ size allows for snuggling too. Adwear Specialties is Minnesota’s trusted resource for custom screen printing and custom embroidery. Click for over 500,000 specialty items to find the right promotional wear for your needs. We service all of Minnesota including: St. Paul, Minneapolis, Woodbury, Eagan and the surrounding areas.